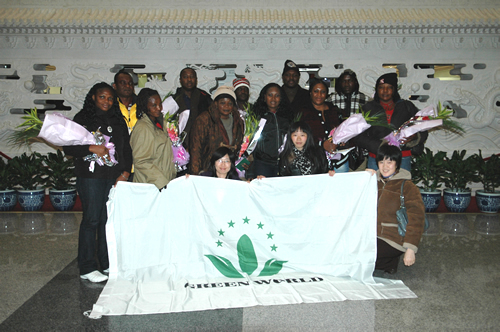 Under the leadership of senior distributor Ms. Frances Ngozi Uzoukwu, outstanding distributor representatives of Green World Nigeria Branch and Indonesia Branch winning China's Tour Award arrived at Beijing International Airport on March 16, 2010. 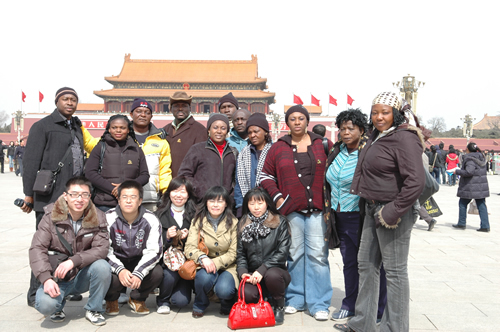 They are the first group in 2010 to travel China. 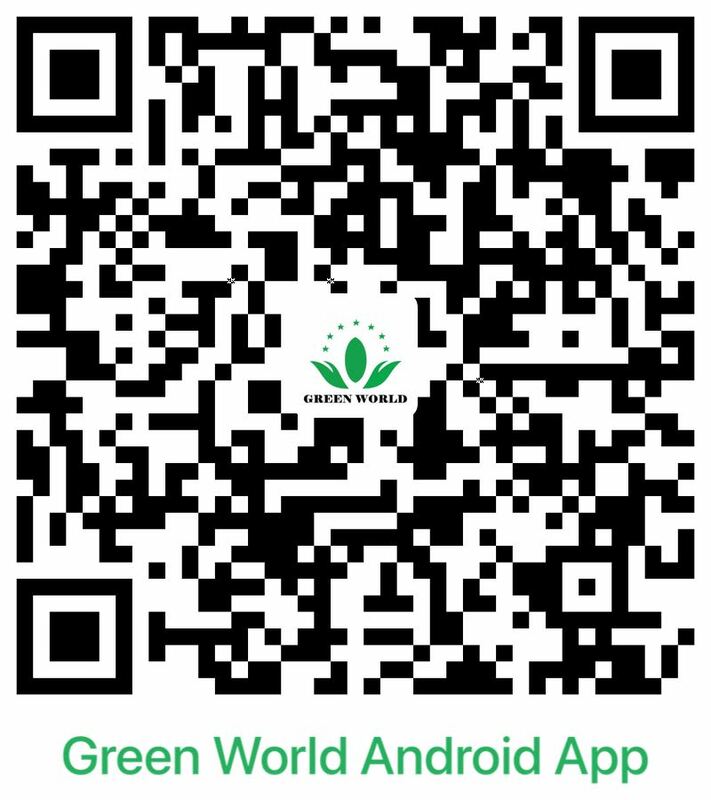 They promote the perfect combination of Green World concept of health ¡°modern biological science and Chinese health culture¡± to each and every friend and as a health messenger of Green World, they strengthen the friendship among the three countries: China, Nigeria and Indonesia. 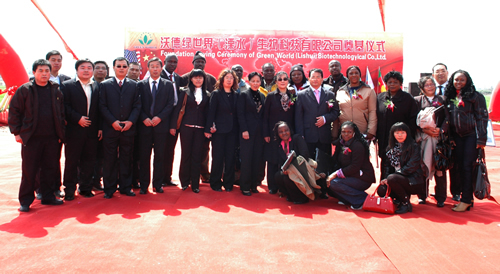 This trip to China has witnessed the outstanding achievements that distributors made in Green World. 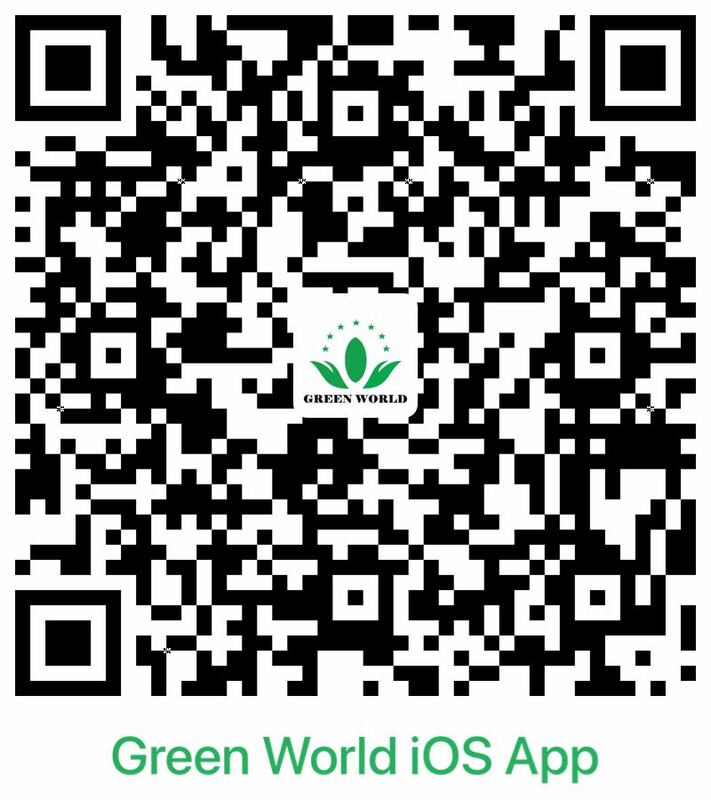 Meanwhile, the overseas distributors have taken part in the foundation-laying ceremony, the establishment of organic food and beverage production and deep processing base by Green World Group in Nanjing, China. The leaders of Green World placed nice hope for this event and arranged overseas distributors to attend the foundation-laying ceremony for the new plant. On March 17, distributors, <?xml:namespace prefix = st1 ns = "urn:schemas-microsoft-com:office:smarttags" />Jiangsu provincial government officials and related personnel sang and danced with joy together at the Nanjing foundation-laying ceremony to bless the brilliant future development of the Green World Group. At noon, they had lunch together at the beautiful Pleasant Villa near the new plant. In the garden-like pollution-free soundings, they enjoyed the happiness of eating in green bamboo forest. The ceremony concluded in the atmosphere of joy and fascination. This event gave the members of Green World family another opportunity to share the wonders that Green World created, unforgettable to all of them. On the afternoon of 20th, the distributors came to the company headquarters where the company leaders held a warm welcoming ceremony for their arrival. Vice President Mr. David Zhang and distributor representatives made an in-depth communication with the distributors about the development of Green World. Then, accompanied by relevant personnel, the distributors visited the workshop, research and development center, company honor hall, administrative offices and exhibition hall. Afterwards, they accepted the training of new products and new instrument by senior lecturer Miss Liu Ying. The distributors took great interested in the new products, purchased some and took back to Nigeria. 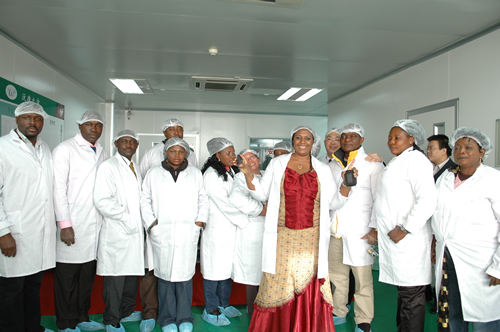 They expressed their willingness to introduce the latest products to African people so that more Africans can get health. David Zhang awarded prizes for each distributor and took photos with these prize winners. On March 21, the distributors arrived in Beijing for tourism. 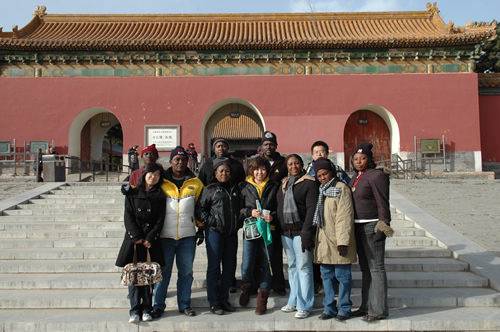 They were fascinated by Beijing¡¯s modern magnificence and brilliant culture and history. They visited Tian¡¯anmen Square and the Forbidden City where they took photos with excitement. On March 22, they visited the Great Wall where they climbed the Wall, intending to become a ¡°real man¡±. At noon, they dined at a Chinese flavor restaurant at the foot of Great Wall. In the afternoon, they came to Ming Tomb and learnt the mystery of Chinese ¡°Fengshui¡±. At sunset, they saw the Bird Nest and Water Cube from the bus window, all excited at the stadium of 2008 Beijing Olympic Games and its significance to the whole world. On March 23, the distributors visited the world-known beautiful royal garden----Summer Palace. They were in high spirits, singing and dancing now and then and driving other tourists to join them. In the afternoon, they were shopping at the fashionable commercial street to their heart¡¯s content. The memorable trip to Beijing was over. The distributors boarded the flight home on March 24. A manager from the company headquarters saw them off on behalf of president Deming, Li who called in person from Tianjin, saying goodbye to them and wishing them a safe flight. Although this China tour has ended, the friendship of Green World family members from different countries lasts forever. Let us wish the Green World create a more brilliant performance in health career and we are looking forward to the next reunion.